The four basic steps that keep your mouth – and body – healthy are pretty simple. But everyone loves a good hack, so we found ways to make them even easier. This one’s simple. The less time food spends on your teeth, the better. Grazing throughout the day, especially on sticky sugars and carbs, causes acid attacks on your teeth that can last up to 20 minutes. If you’re going to snack, commit. Eat it all at once rather than spreading it over the entire day. Give those almonds the time they deserve and look that yogurt in the eye when you eat it. And if it’s sweets you crave, hey, we hear you. For those few times you just can’t resist, swish your mouth with water after snacking, or brush your teeth if you’re able to. You can use DentistLink to find a local dentist that is covered by your insurance including Apple Health. If you’re busy during the workweek, ask for an early morning or weekend appointment (yes, those exist!). Schedule appointments for the whole family on the same day. The best way to save money on dental care is to go get dental care – each cavity you prevent can save you nearly $2,000 in later treatment over your lifetime. If you do need treatment, ask your dental office if they have payment plans or alternative treatments at lower costs. Discuss this with the receptionist before you make your appointment. You hate the sound of the tools: Wear headphones during the appointment. Needles freak you out: Ask your dentist about options. Keep the lines of communication open: Set up a hand signal or ask to be told exactly what you’ll feel and how long you’ll feel it. There are so many flossing hacks, we wrote a whole article about them. Find it here. C’mon. [We hope] you’ve been brushing your teeth twice a day for years now. The one hack that will benefit you in a big way is to focus on brushing longer, not harder – that’s how you get the gunk away. Think of your mouth as 4 quadrants – top left, top right, bottom left, bottom right. Brush each for 30 seconds. Be sure to also brush your tongue and roof of your mouth! 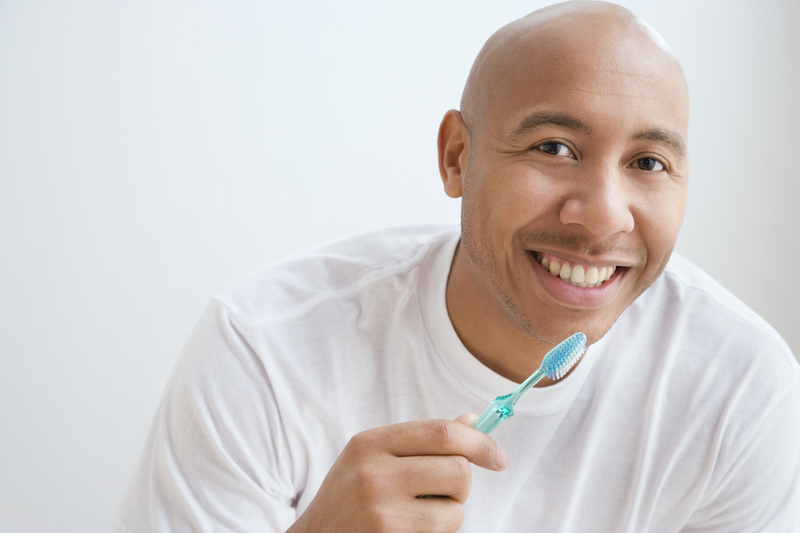 Follow these hacks and you’ll be well on your way to unleashing the power of your oral health.